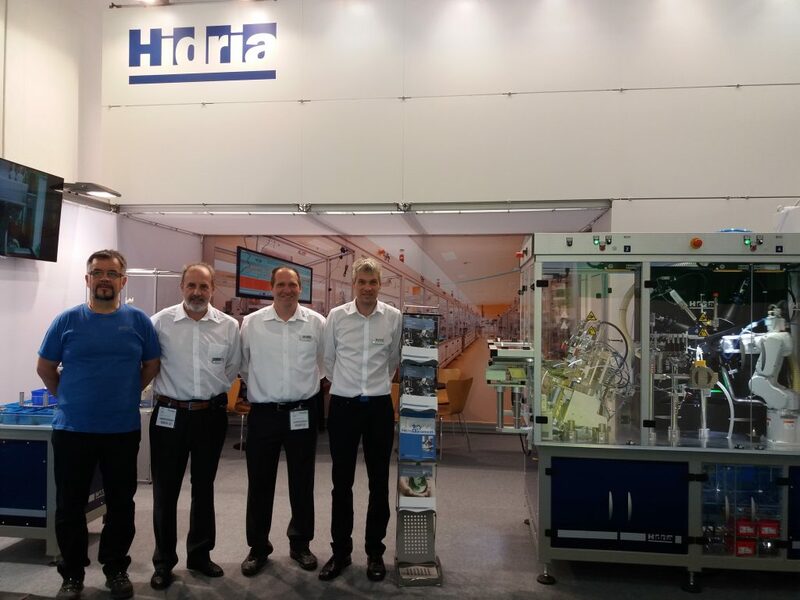 The FACTS4WORKERS project was presented at the HIDRIA TC stand in the Automatica 2018 fair between 19 and 22th June in Munich, Germany. The Automatica fair has established itself as one of the leading European industrial fairs for smart automation and robotics. In bringing the awareness on the FACTS4WORKERS project to the fair participants we can point out the unique aspect of the FACTS4WORKERS project: developing IT solutions which put well-being and workplace interactivity of shop floor workers at the forefront. 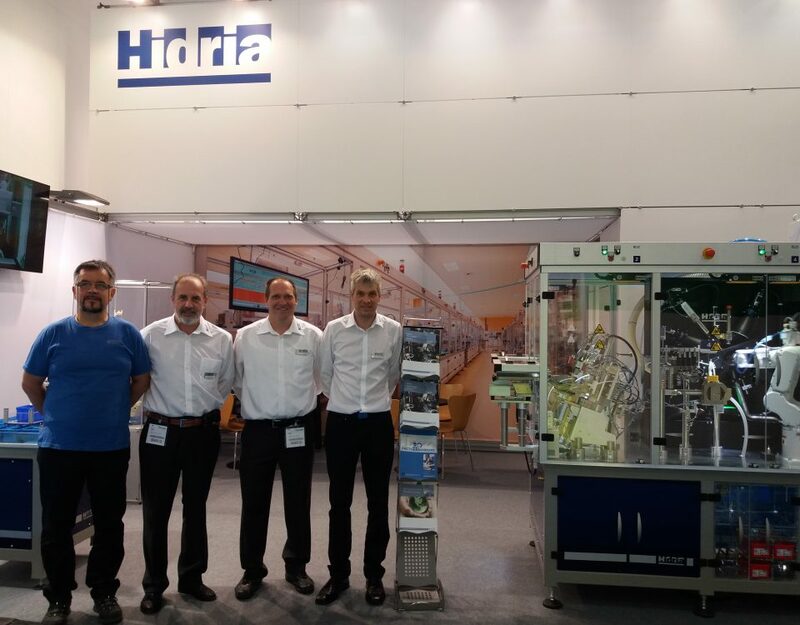 Presence at Automatica helps bring the solutions developed within FACTS4WORKERS to a wide European audience.